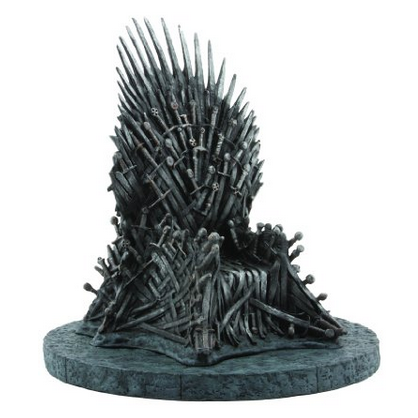 Amazon.com offers Game of Thrones: Iron Throne 7" Replica for $37.83$36.48.FREE Shipping. 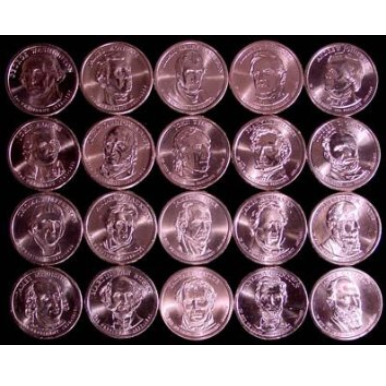 >> Fan Shop @	Amazon ,	Dollar Deal Wholesale Inc.
amazon has 2004 24K Gold Plated Hologram State Quarters for $17.50 (30%off) + $4.95 shipping. 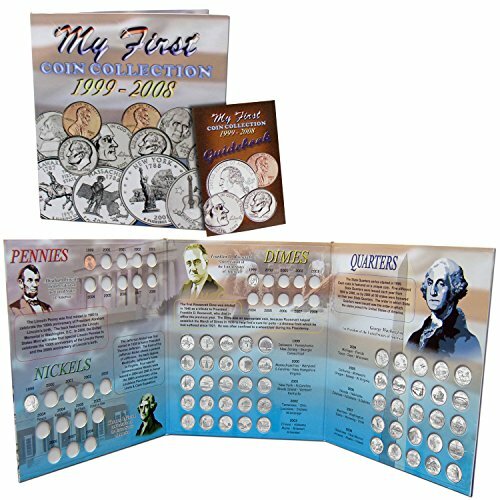 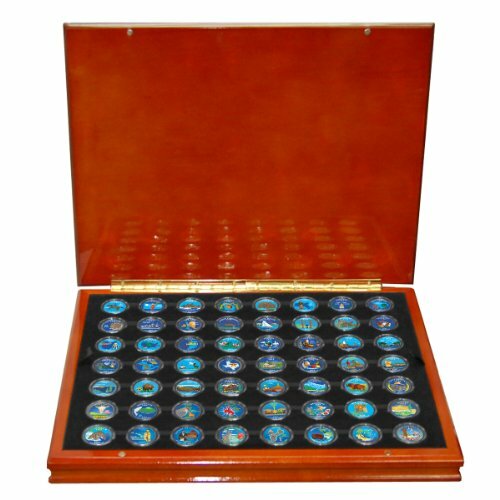 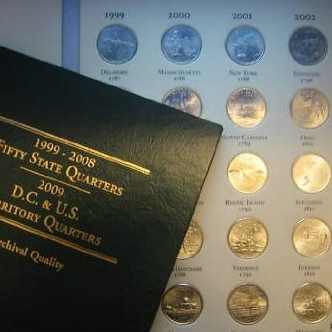 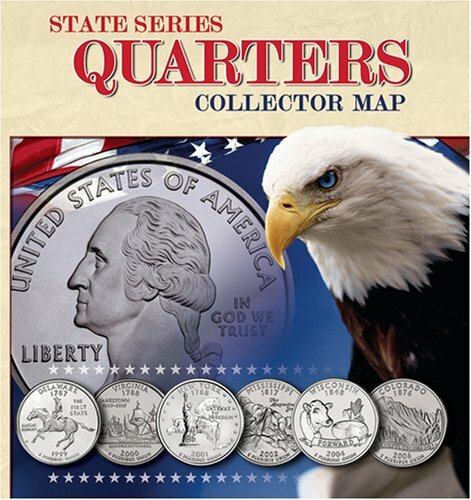 amazon: 1999-2009 Colorized State Quarter Set in Box for $109.99(39%off) + $4.95 shipping . 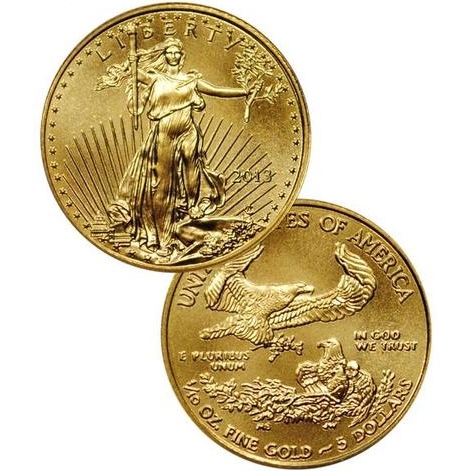 eBay offers $142.95 for 2013 $5 1/10 Oz Gold American Eagle SKU27329.FREE Shipping. 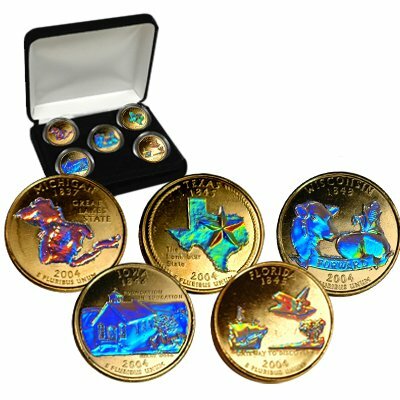 amazon has 2000 24K Gold Plated Hologram State Quarters for $17.50 (30%off) + $4.95 shipping. 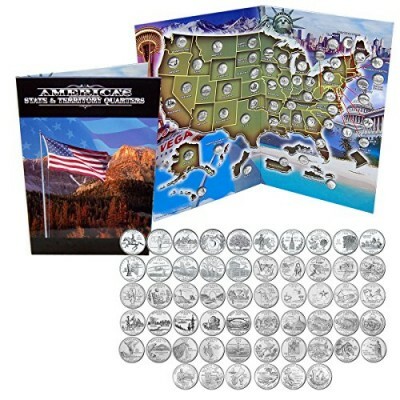 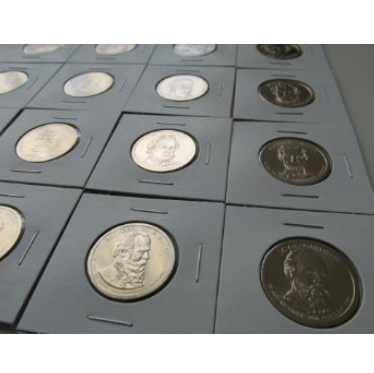 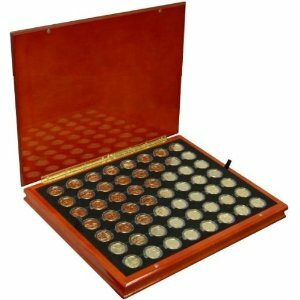 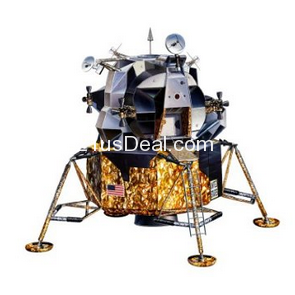 amazon has Presidential Dollar Coin Set FULL Complete through 2011 P & D 40 Coins for $91.99. 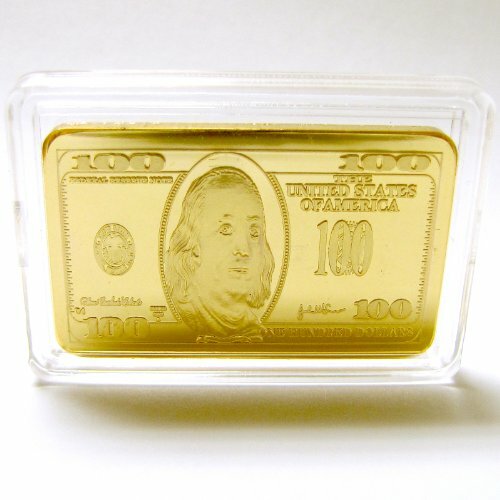 amazon has 1 Troy Ounce $100 Bill 24k .999 Gold Clad Bar + Bonus Gold Buffalo Nickel! 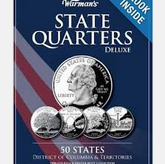 for $5.95 + $4.94 shipping. 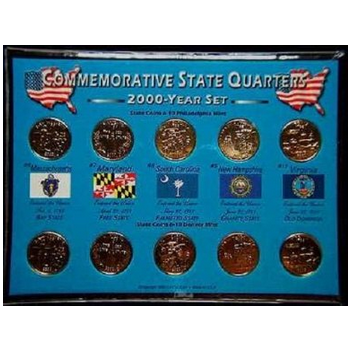 Amazon has 1999- 2009 Gold Plated State Quarters with Display Box for $109.95 with $4.95 shipping $89.95(44%off) + $4.95 shipping. 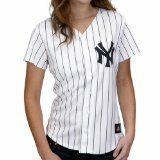 Today only, men's jerseys are $49.99, women's jerseys are $44.99, and youth jerseys are $29.99. 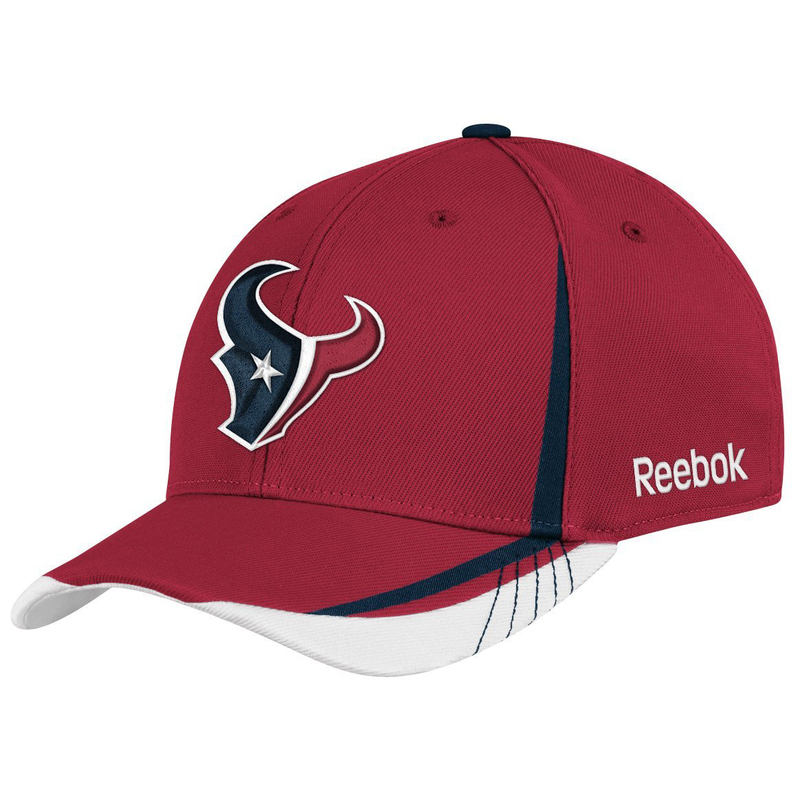 Amazon has NFL Men's Sideline Draft Hat - TW94Z for $5.90. 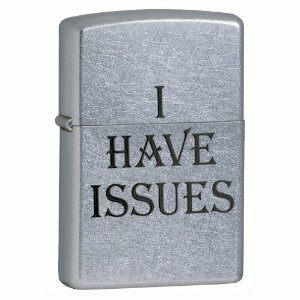 Amazon has Zippo I Have Issues Street Chrome Pocket Lighter for $12.76 with free shipping on orders over $25 or free shipping with Amazon Prime. 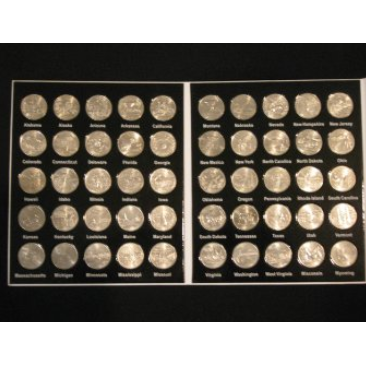 $12.76 was $19.95 36% OFF! 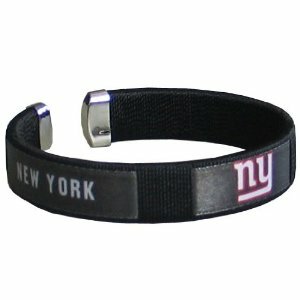 Amazon has NFL Fan Band Bracelet for $4 with free shipping on orders over $25 or free shipping with Amazon Prime. 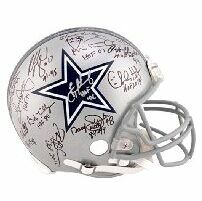 More NFL team fan bands available. 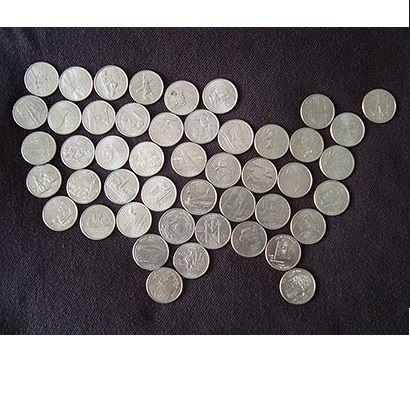 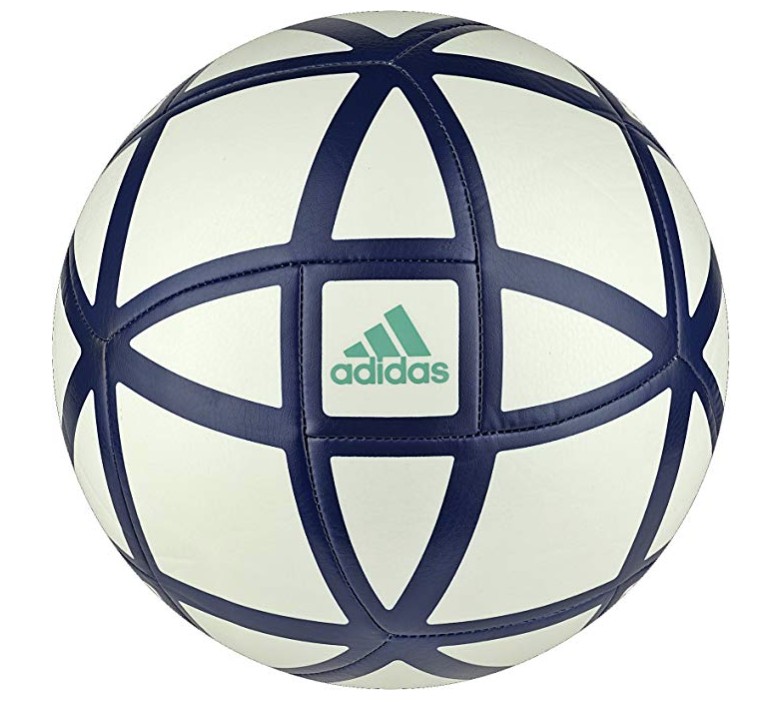 GMT-7, 2019-4-21 23:15 , Processed in 0.023528 second(s), 8 queries , Gzip On.